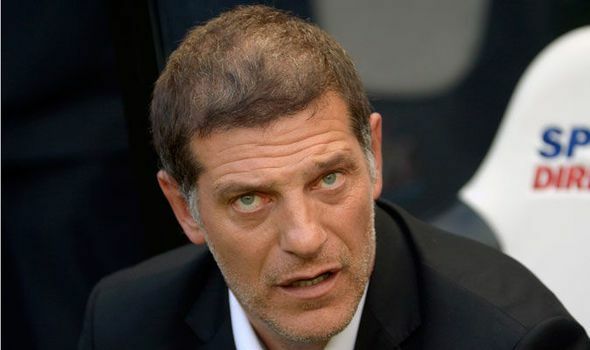 West Ham manager, Slaven Bilic is no stranger to pressure. The current situation for the beleaguered Croatian is almost a carbon copy of where he found himself this time last year. The Hammers had been dumped out of the Europa League at the qualifying stage and were marooned at the bottom end of the table. The difference with then and now was that they were newcomers to the London Stadium. They haven’t got that excuse now. With just a solitary win in their first six games and once again, sitting in the bottom three, time is running out for Bilic. However, Bilic has gained some unlikely support this week in the shape of the man he will pitting his wits against next. The Crystal Palace sacking Frank De Boer after just 4 outings sent shockwaves through the game and Clement like Bilic is feeling the heat after a poor start from his Swansea team. It’s ironic that despite all these words, it could be Clement that lands the killer blow that ends up relieving Bilic of his duties if the Swans win in London on Saturday. It’s basically a relegation six-pointer one month into the season. Crazy.